We are honored to be a community based outreach ministry, serving the needs of the So. 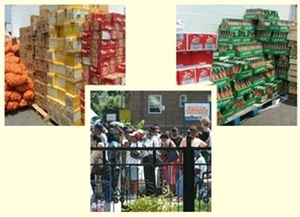 Jamaica Queens community by providing them with food through our food distribution program. 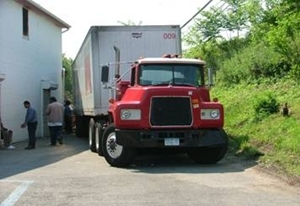 We serve over 1,000 people a week. See brochure for further information. A home cooked meal is prepared once a week for those who are hungry and in need. See our brochure for further information. This program is a support system developed to meet the needs of low-income parents in the community. We show God’s love to these families by providing baby milk, food, diapers, wipes, clothes, and other essential baby supplies. See our brochure for the rules and eligibility requirements of the program. Volunteers provide and serve home cooked meals to the homeless at homeless orgainzations. We not only serve food but also minister through music and testimonies. Contact us if you are interested in working with us. Our Mentoring Program works hard to help improve the academic achievement, self-esteem, social competence, spiritual integrity and avoidance of problem/high-risk behavior amongst young teens by building relationships with them in an effort to help them to achieve better results.